There is no reason not to have a good antivirus software on your computer. There are both paid and free versions that will protect your computer from being infected. 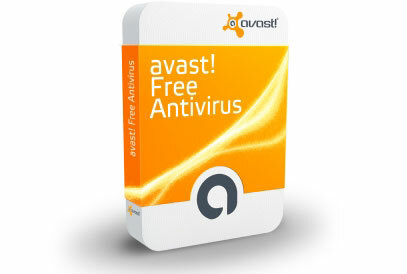 We review the best antivirus software, both paid and free, so that you will be safe.